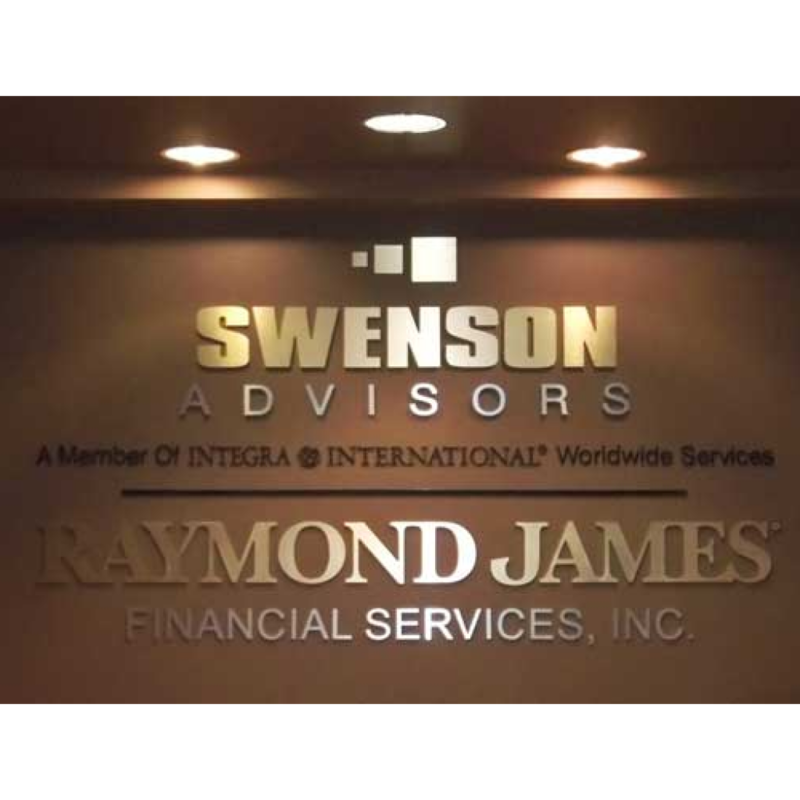 As a financial institution you’re expected to hold your business to a higher standard than others. 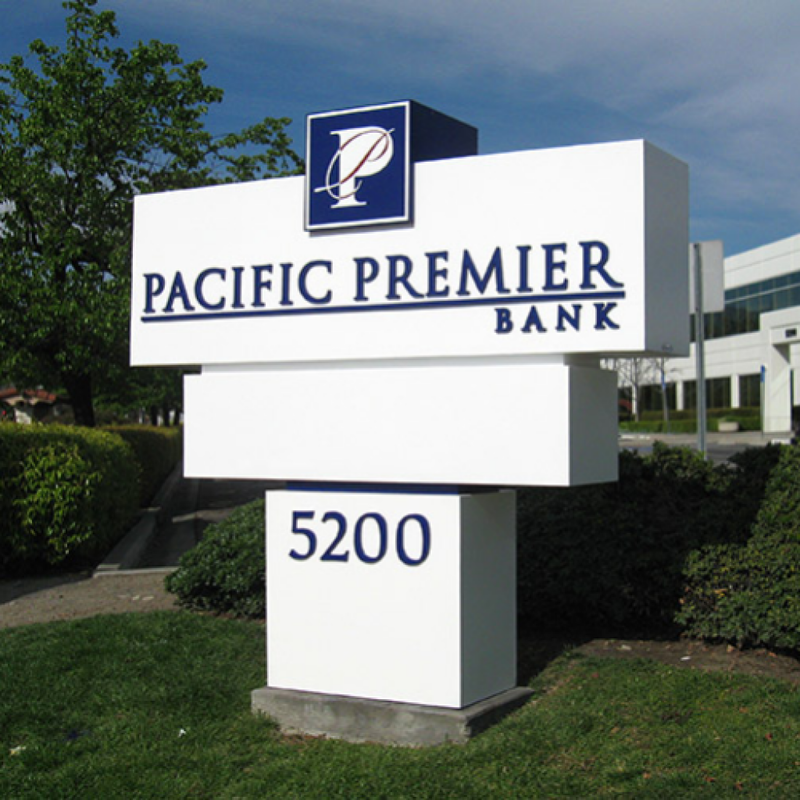 Build your company’s reputation by investing in a sign that promotes professionalism and credibility to your potential clients. 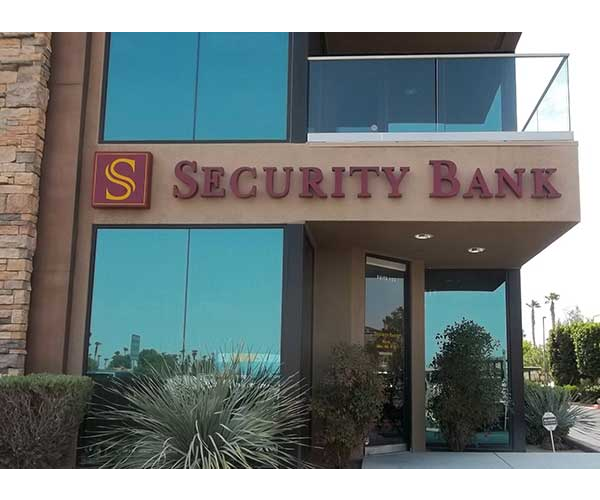 When you choose a sign that boasts of expertise for your company, you’ll be on the way to building your client’s trust before they even step through the doors. 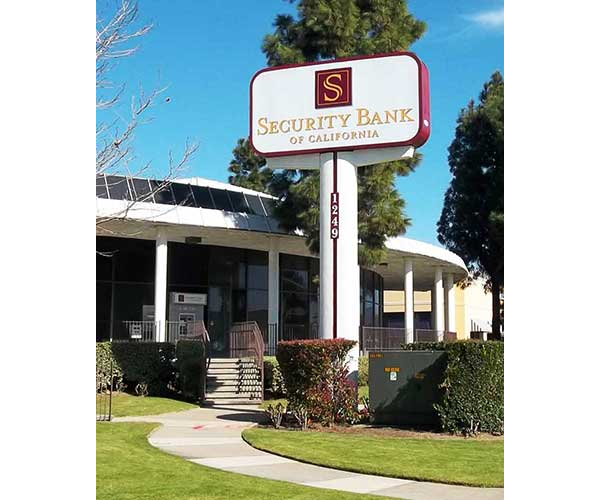 We proudly offer a wide range of signage solutions for you to choose from. 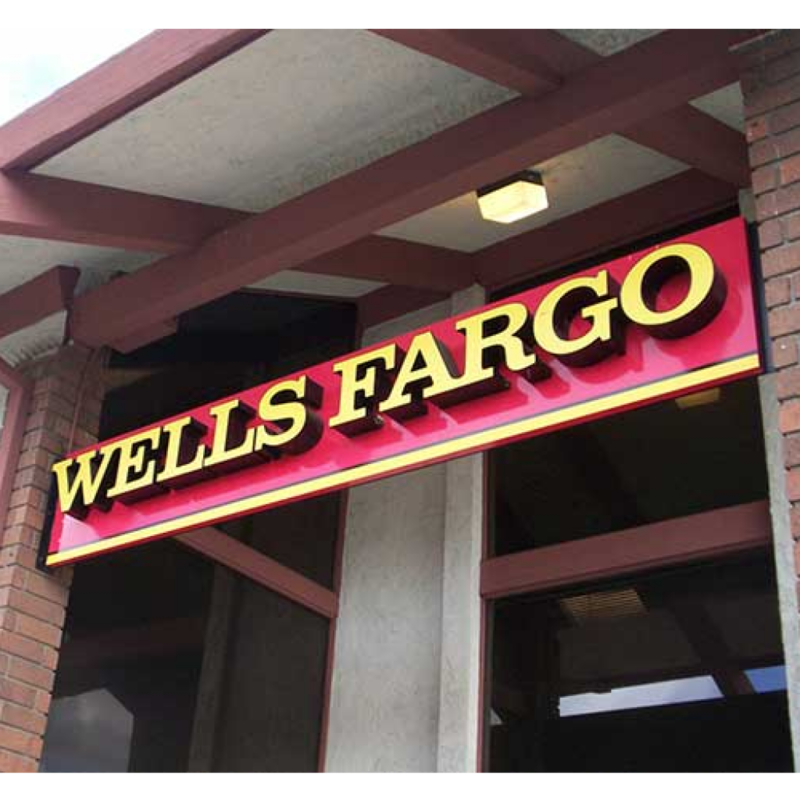 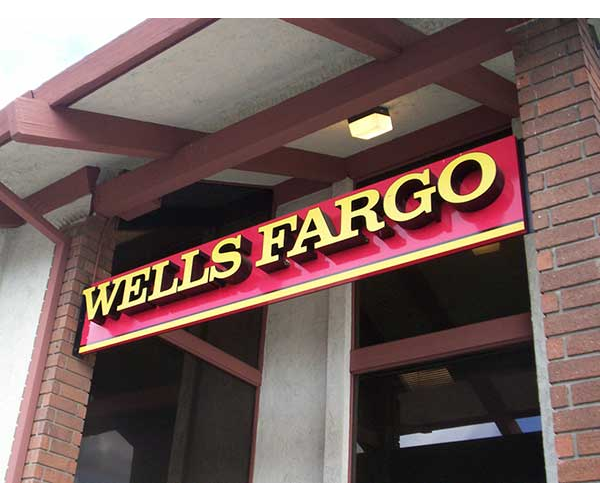 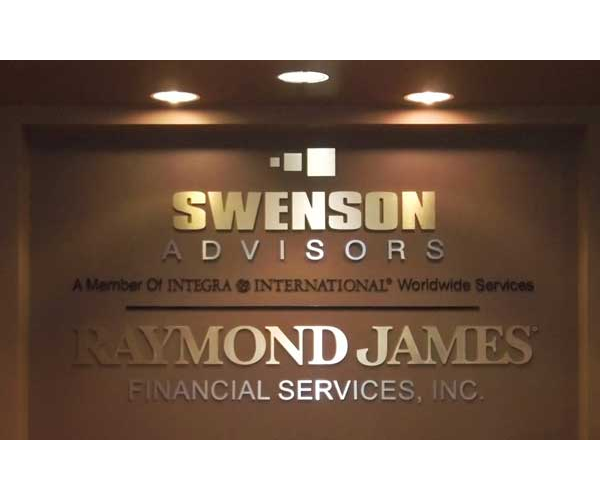  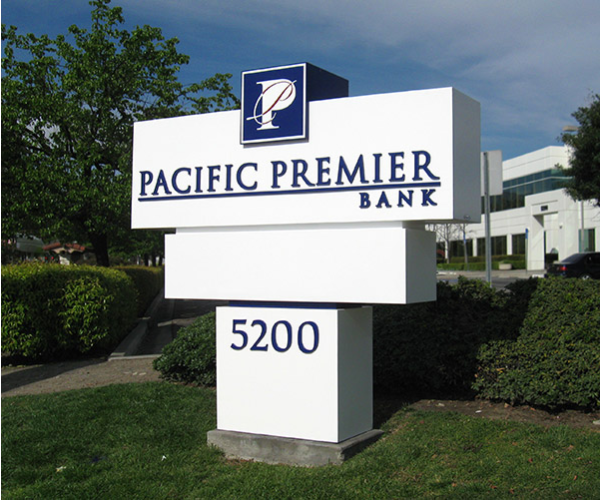 For decades we’ve created financial signs that lead to big business for our clientele. 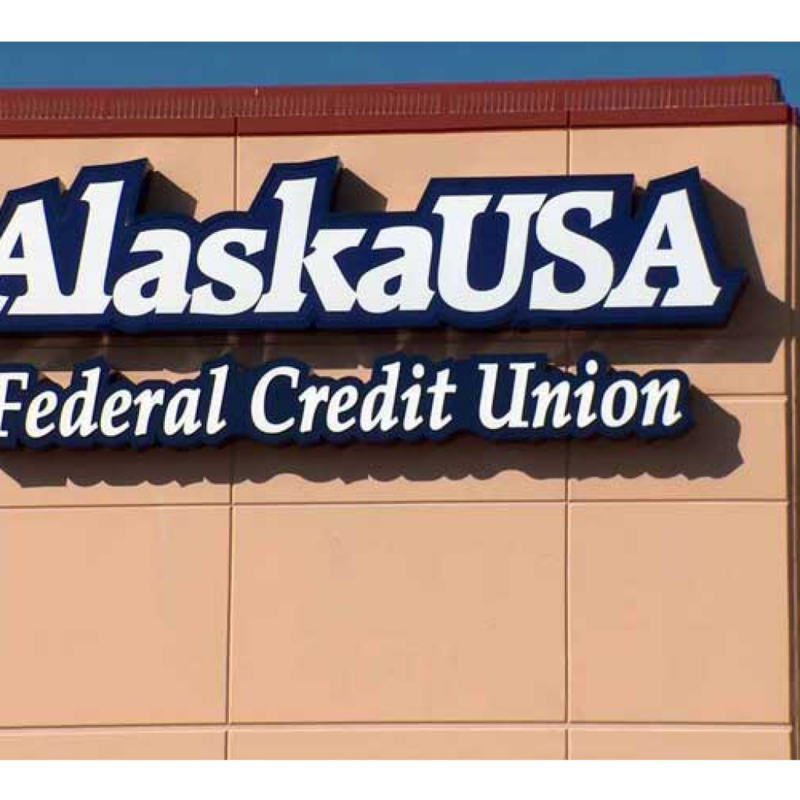 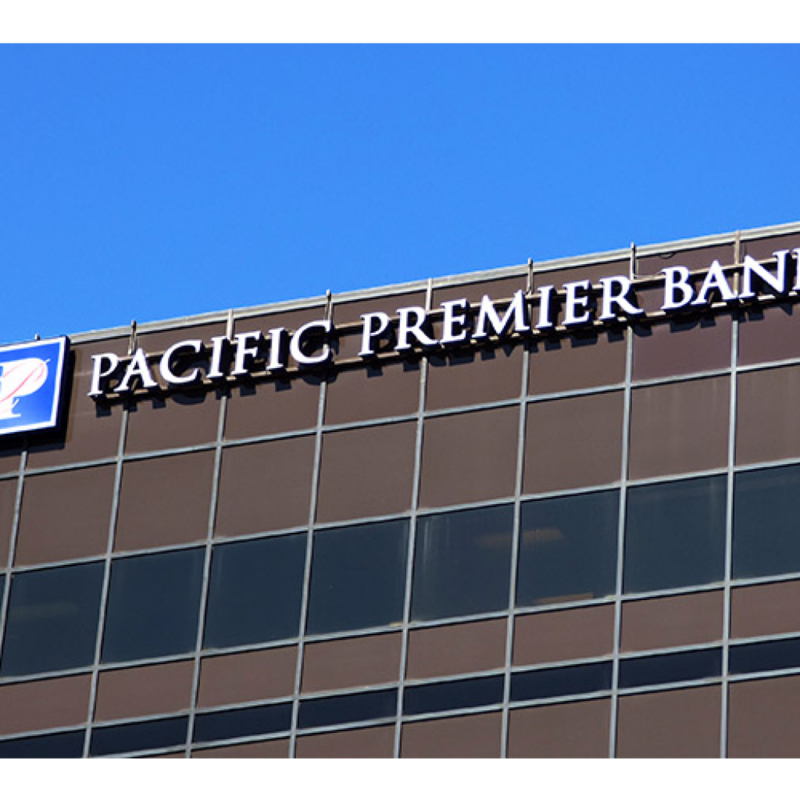 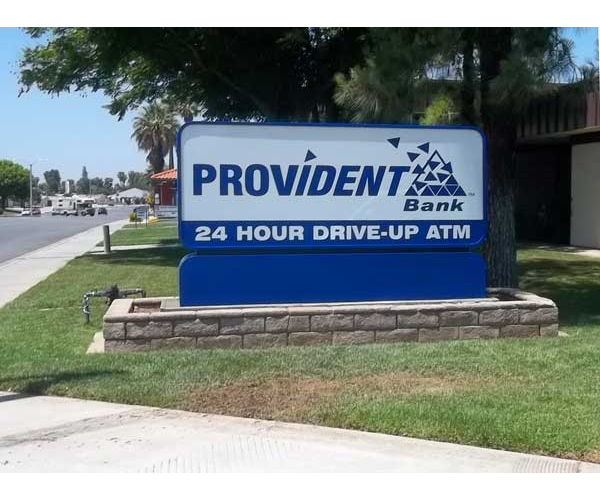 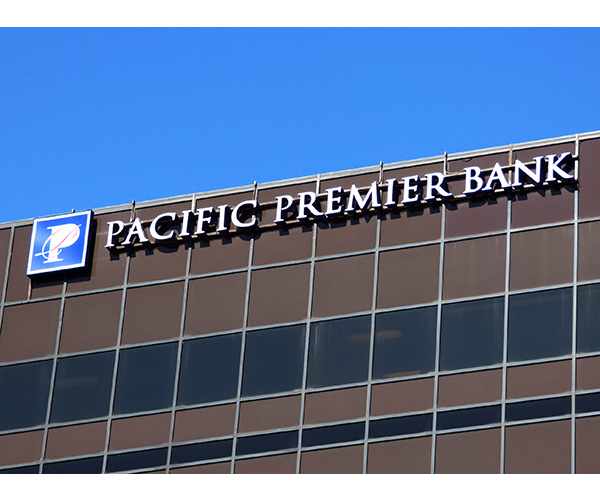 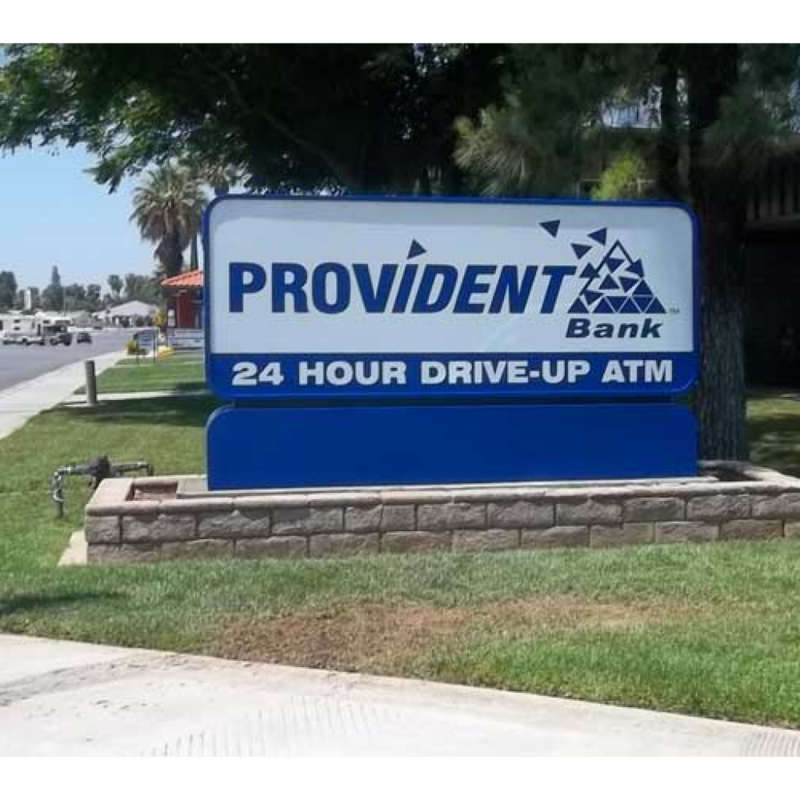 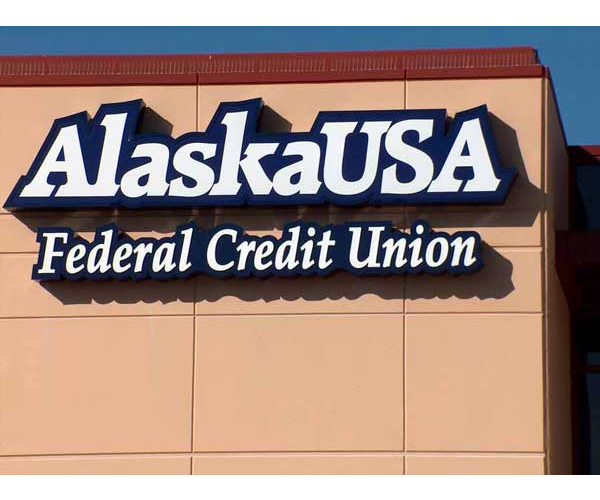 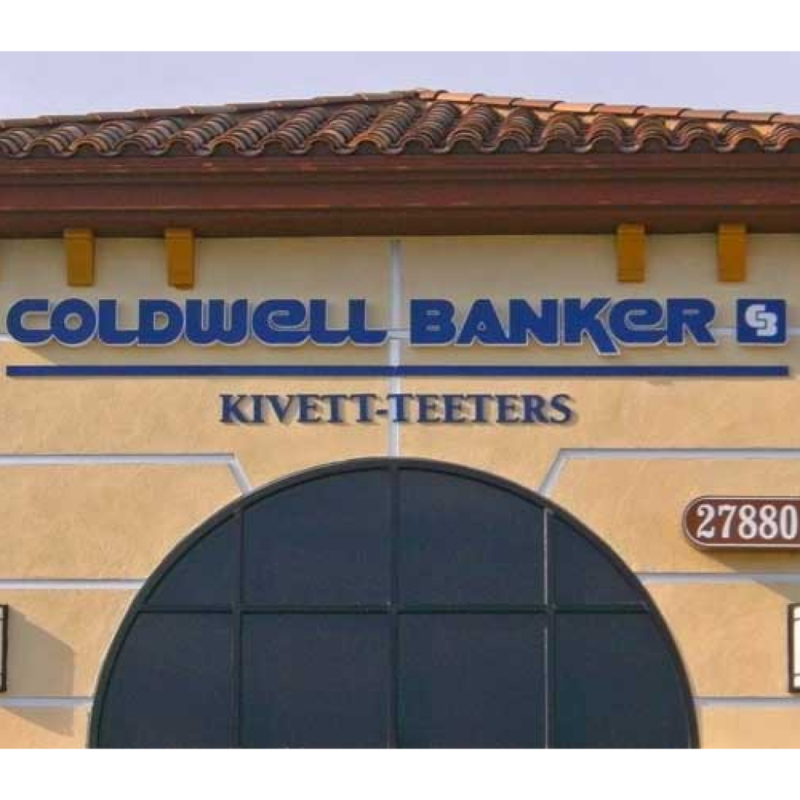 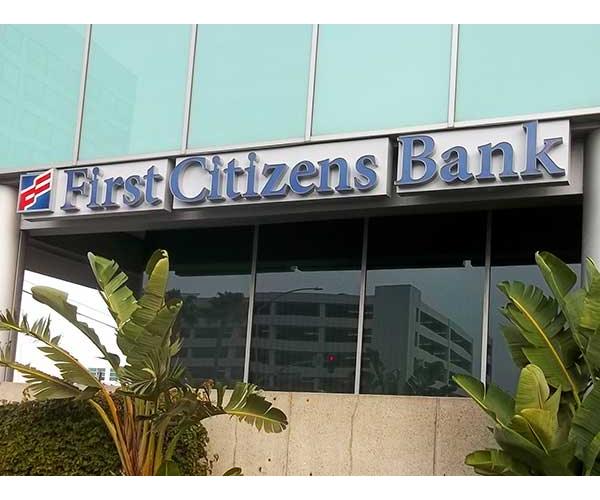 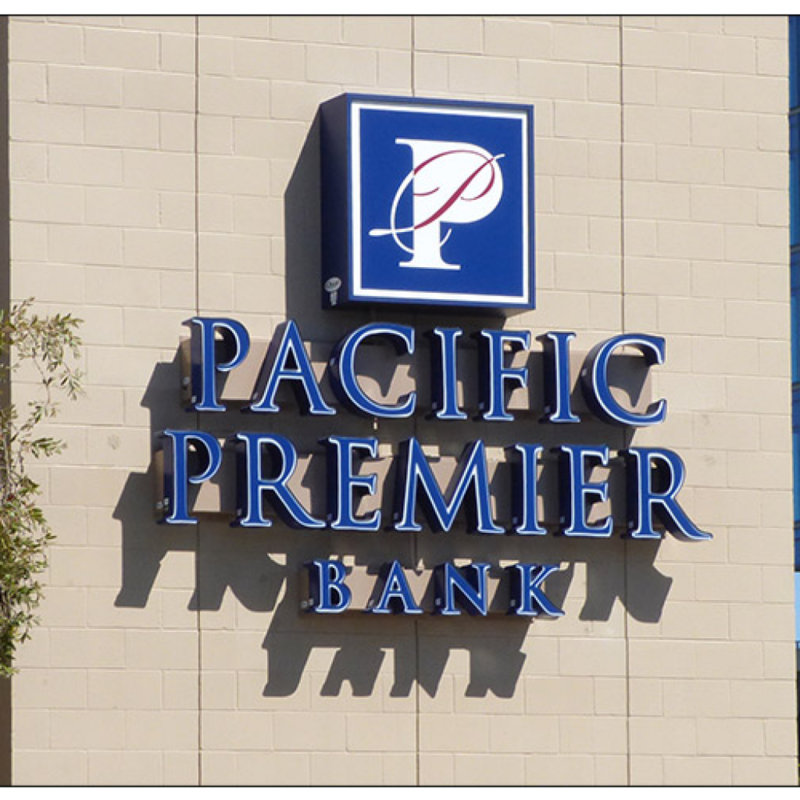 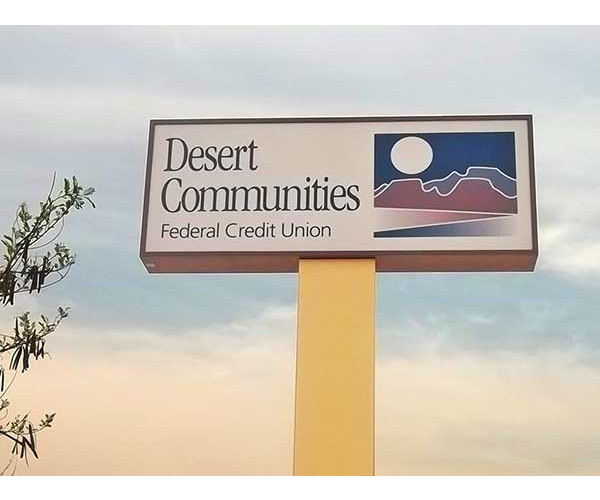 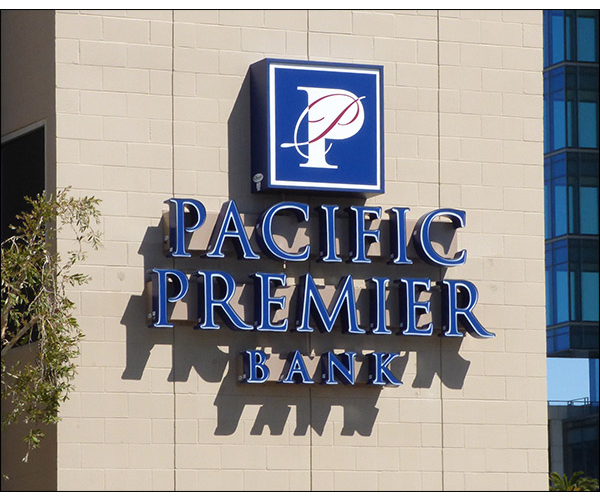 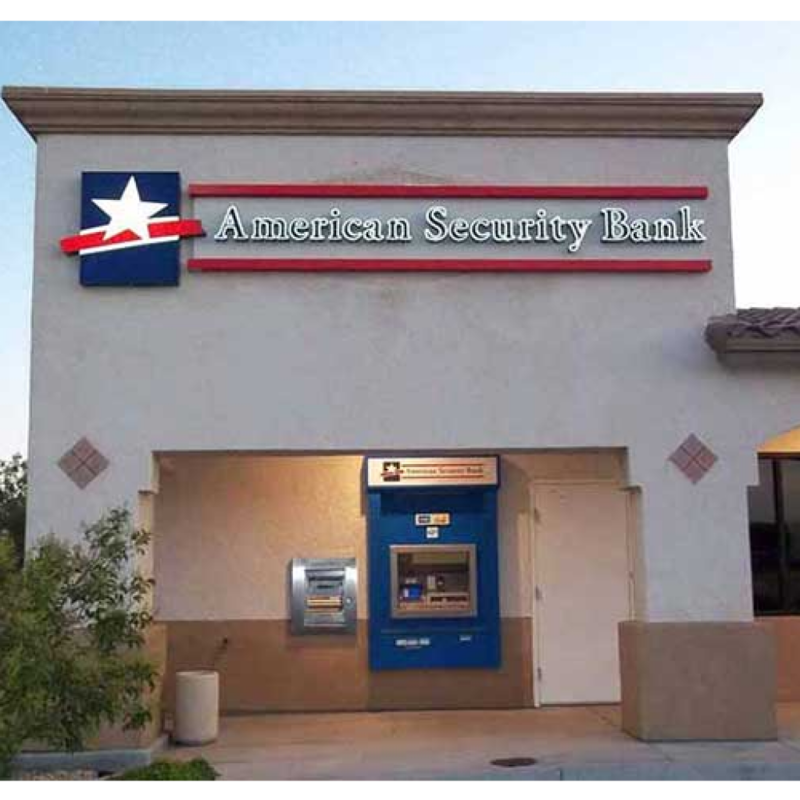 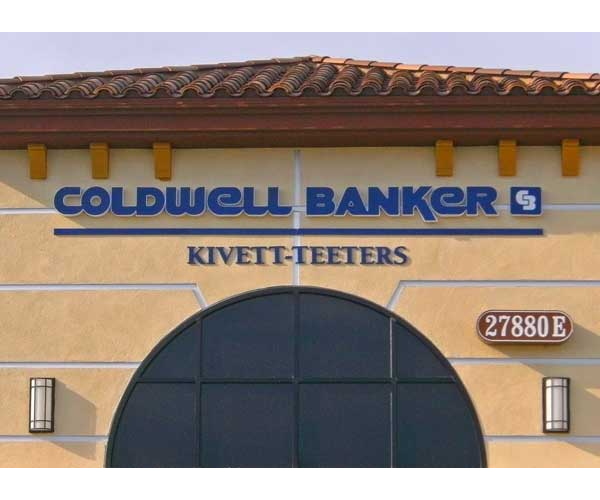 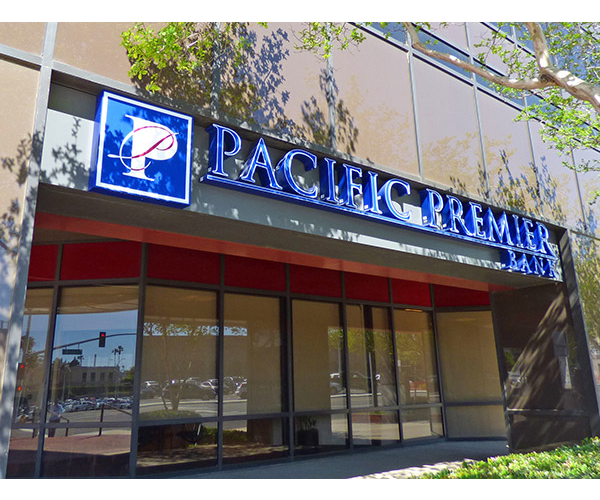 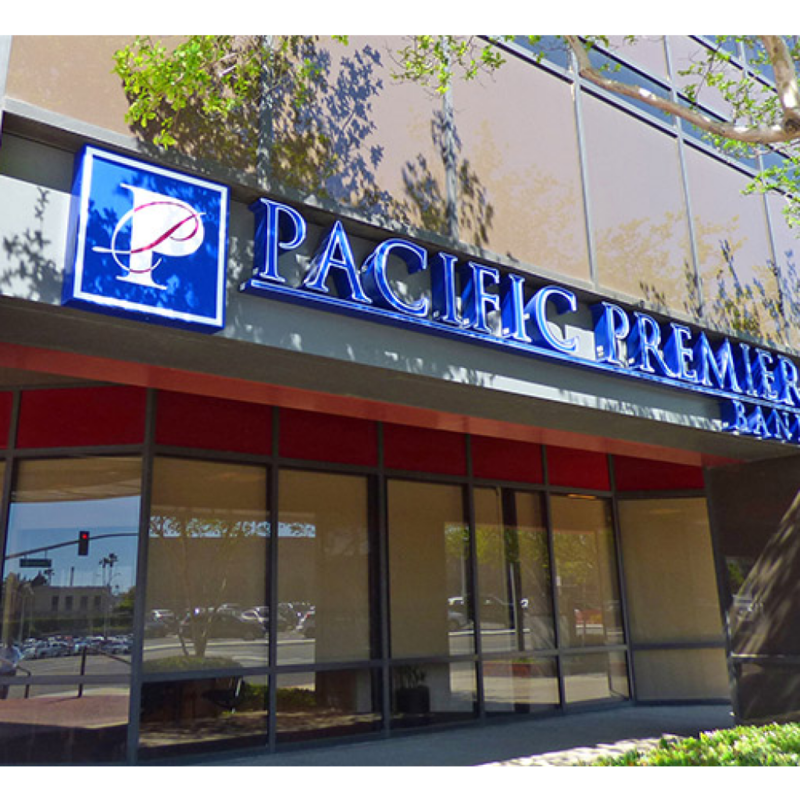 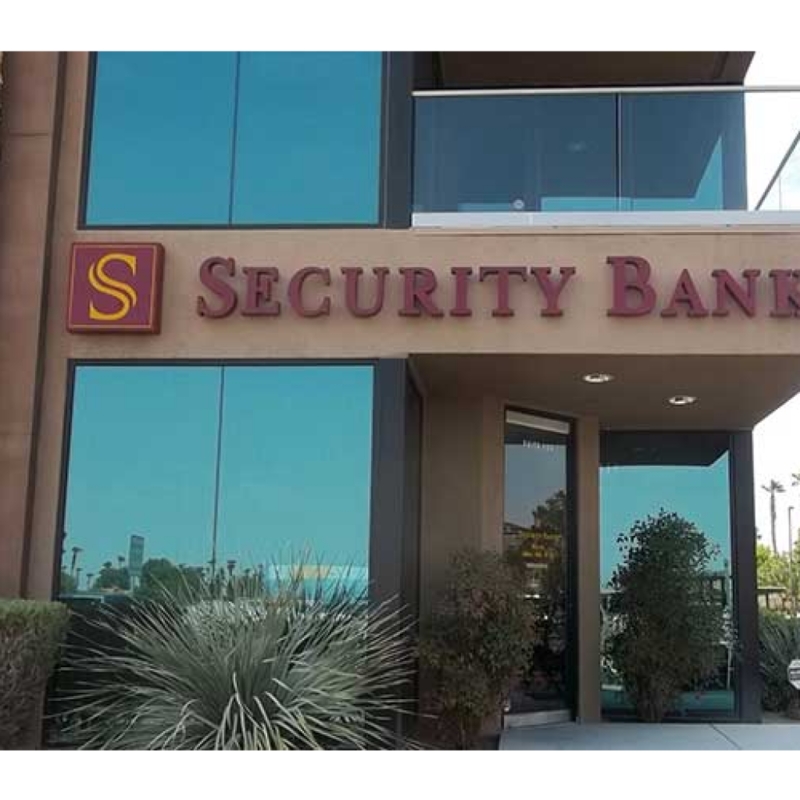 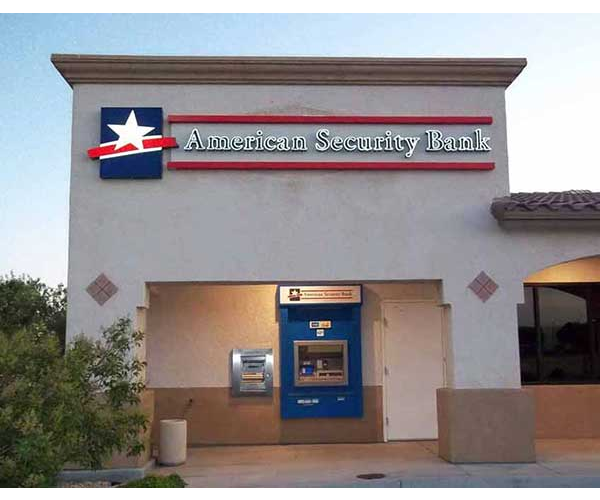 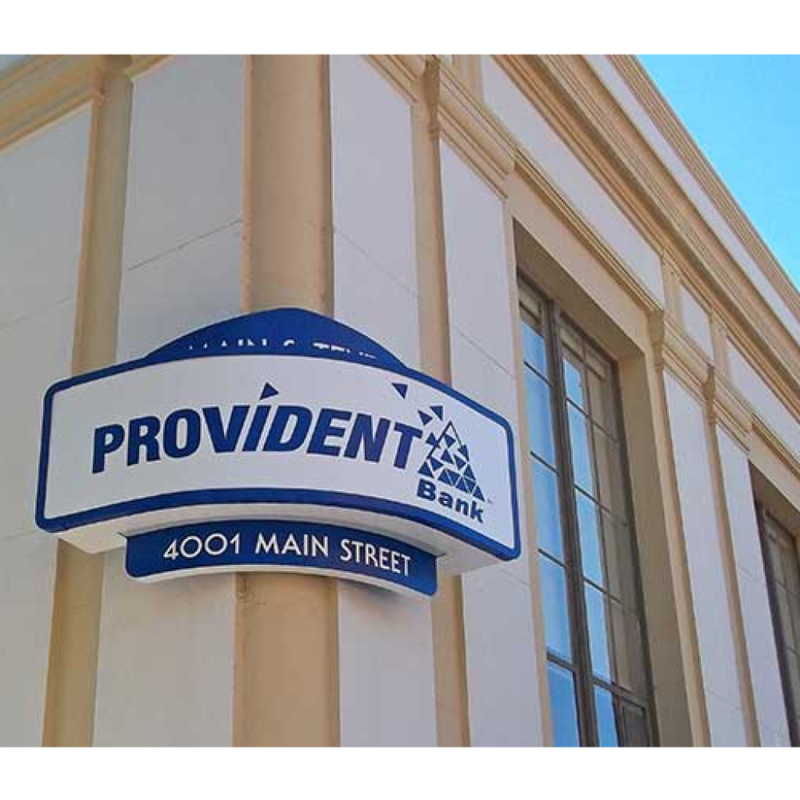 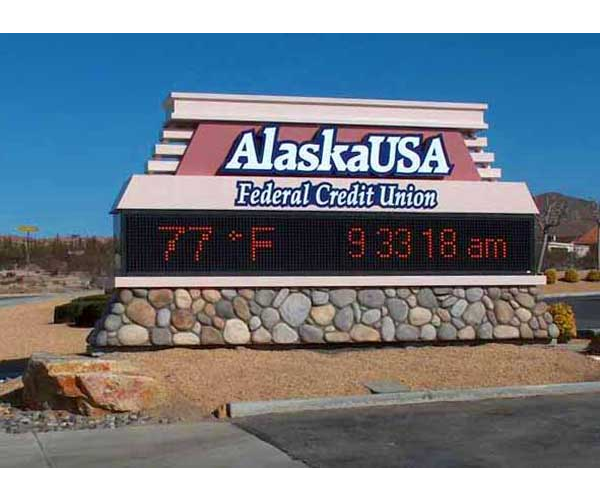 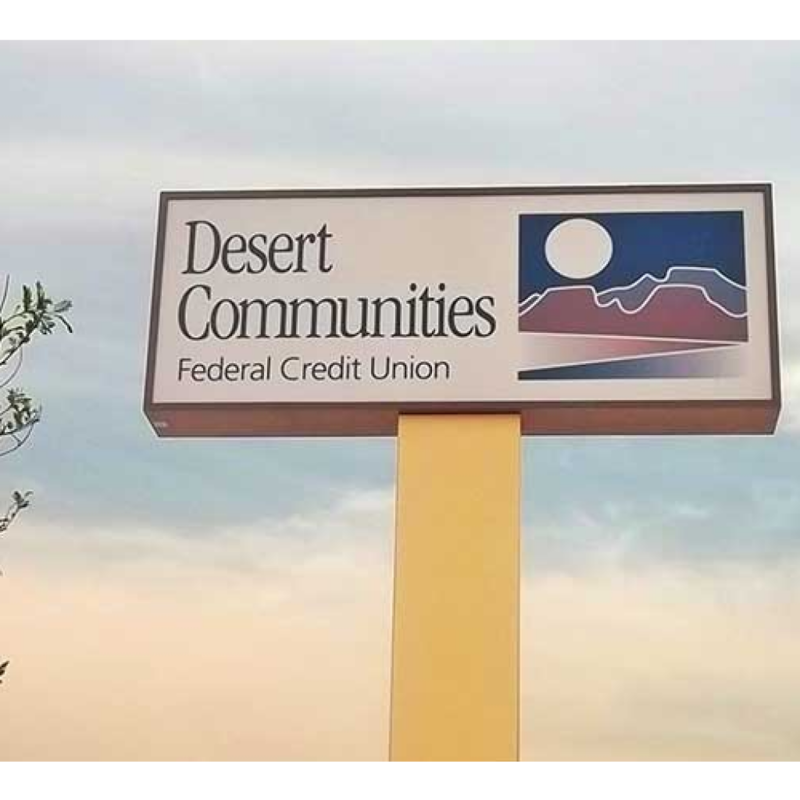 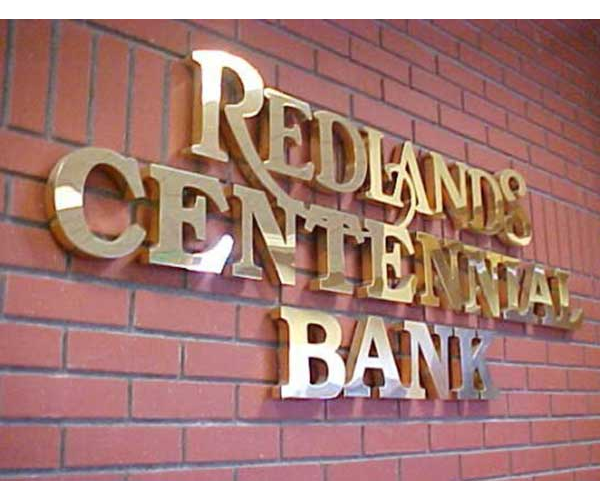 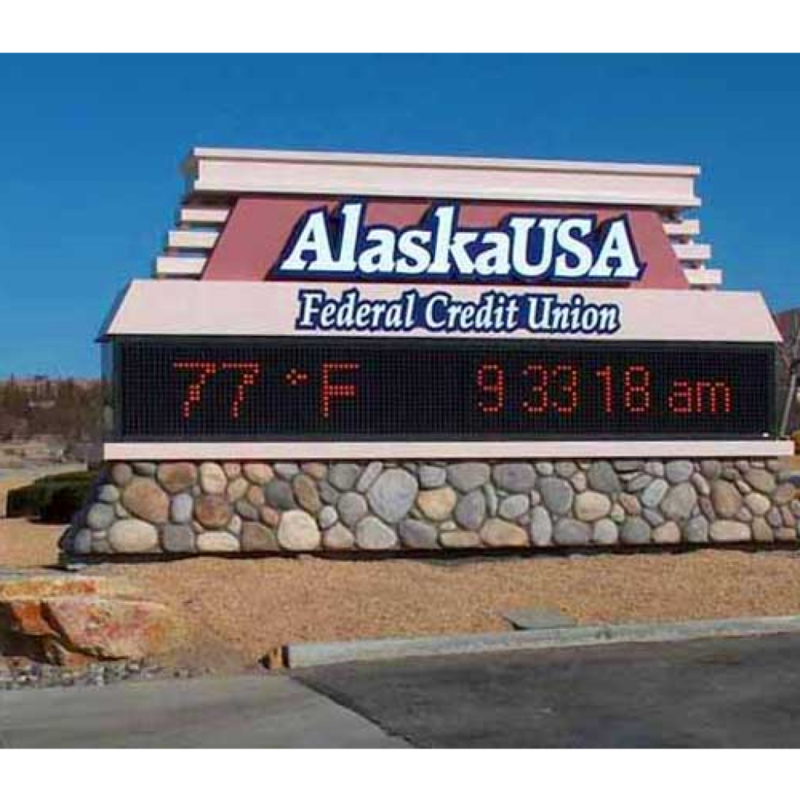 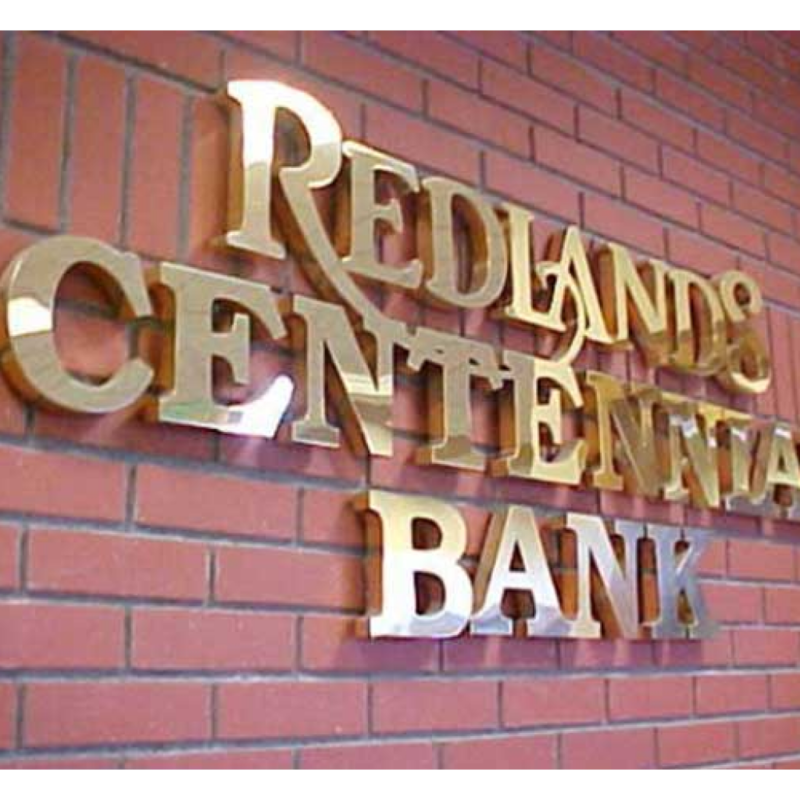 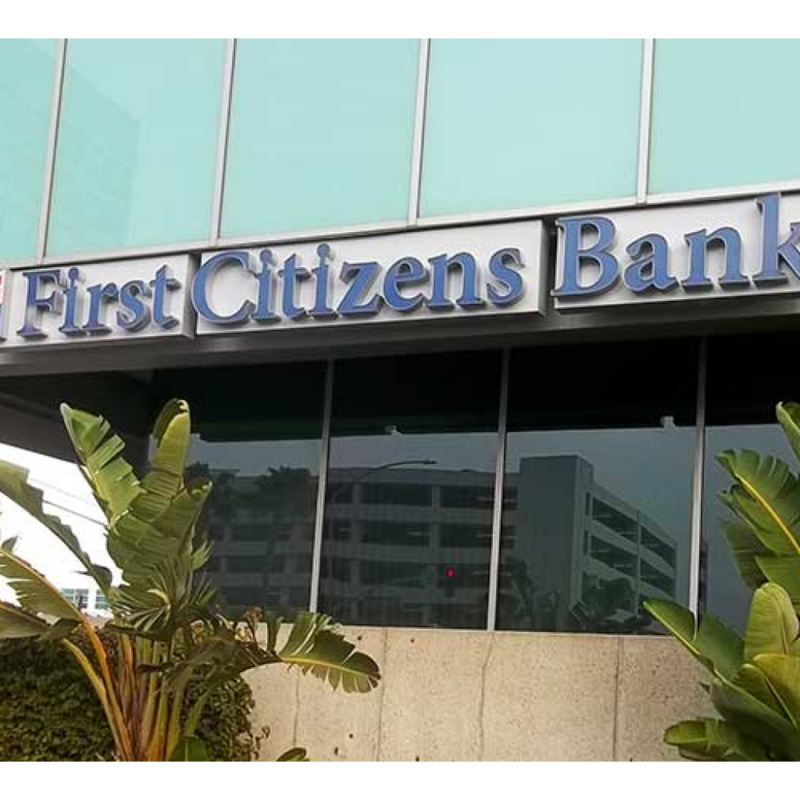 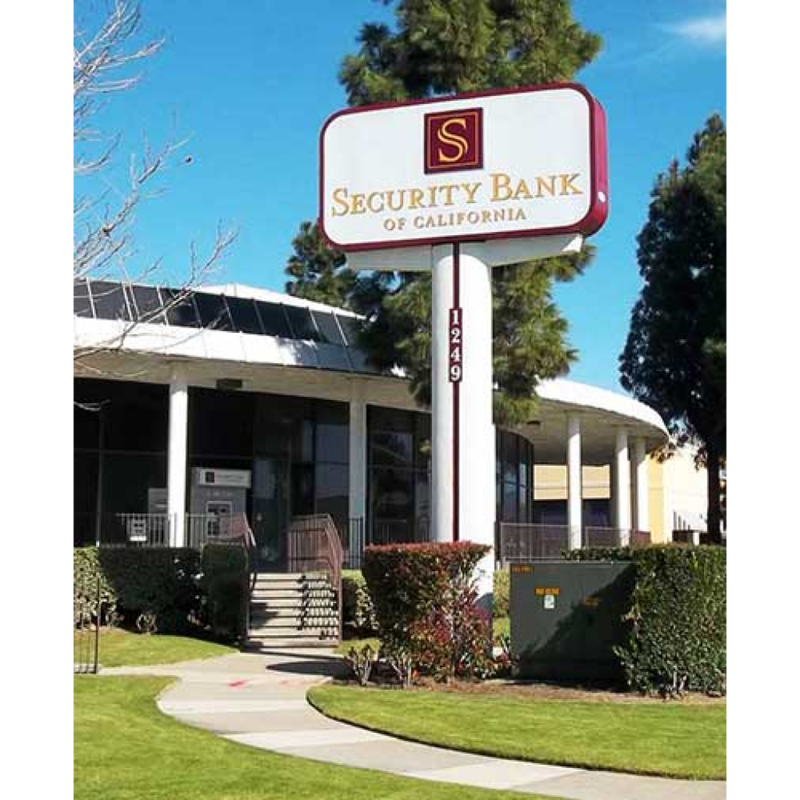 Whether you’re interested in financial monument signs, banner signs, or something as simple as wall letters, we’ve got the professional looking sign that you’ve been searching for. 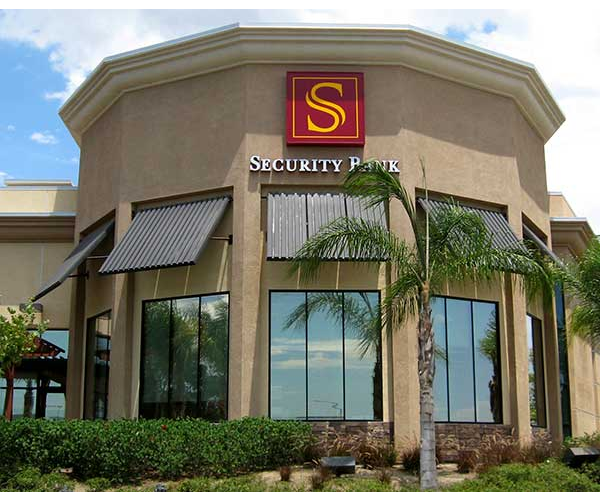 At Quiel Signs, trust and experience is a part of our name. 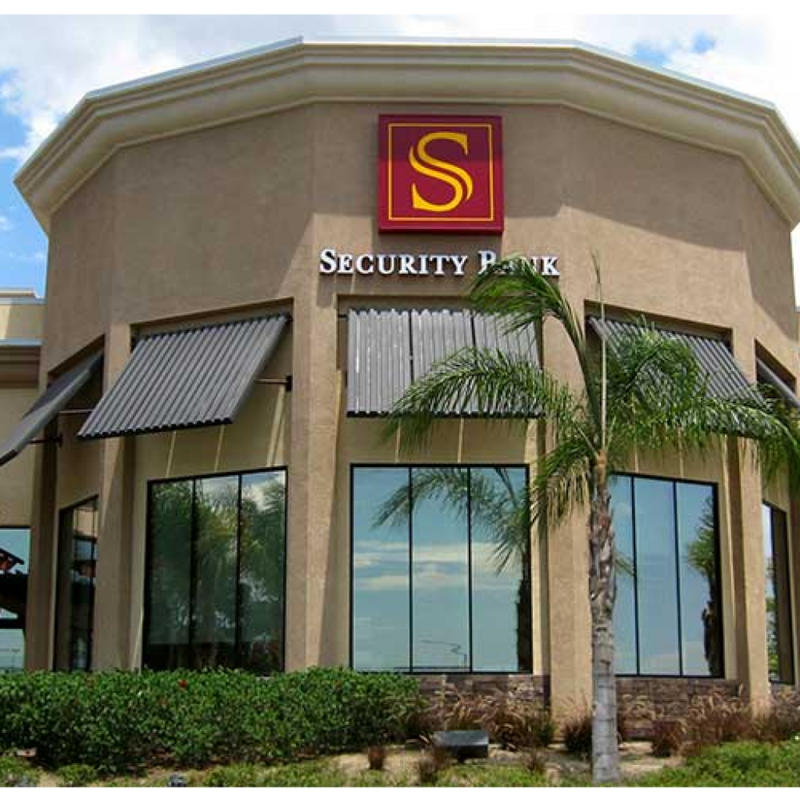 Your satisfaction is important to us, which is why we’ll make you the priority every time. 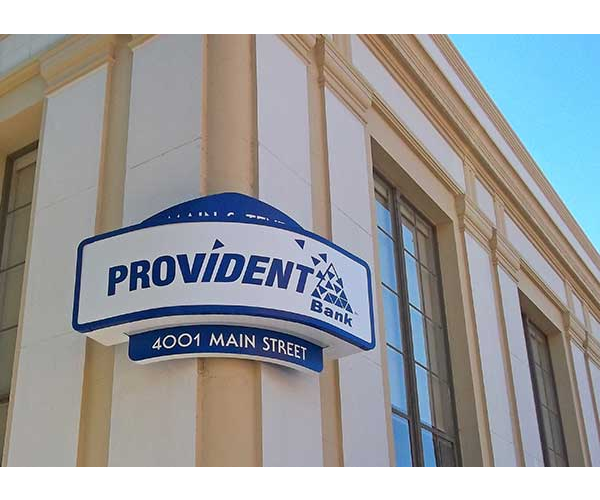 When you’re ready to make trust and experience a part of your name, call us to set up an appointment so you can see how we will design the perfect financial sign for you.